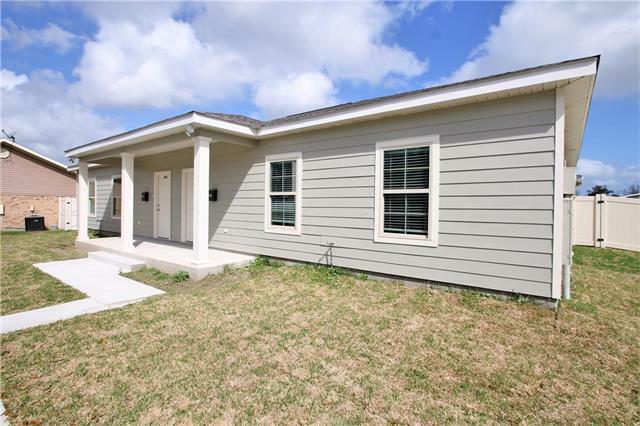 Here's your chance to live in the heart of Belle Chasse, at the end of a quiet street, in BRAND NEW CONSTRUCTION! 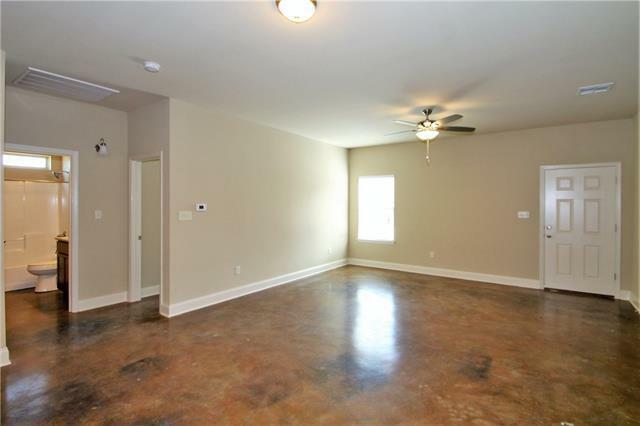 With stained concrete floors, granite counters, stainless steel appliances, indoor laundry, and a private backyard, this unit is AMAZING! 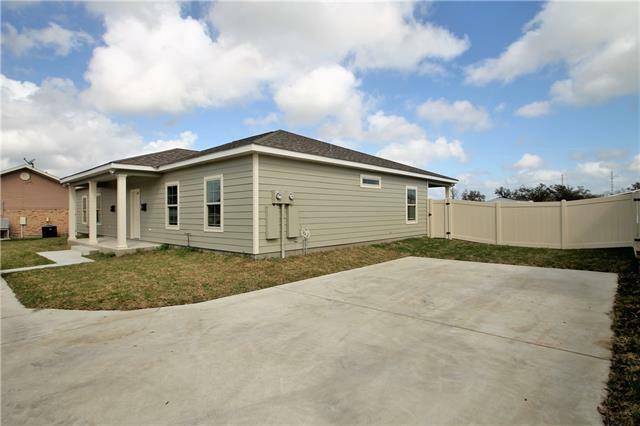 The master bath has a wonderful garden tub, AND a walk-in shower! Plenty of storage space, including an exterior attached storage closet! Call us for application instructions. This unit is 1 of 4 available in the same complex. These units WILL NOT LAST LONG!